Is sparkling water bad for your gut? Bubbly waters are considered the healthy alternative for many sugar-filled drinks, but are they as healthy as we think? And the million dollar question, are they good for your gut or not? My passion is to work with people like you whose health symptoms–like gut/digestive issues, excess weight, low energy, and skin & sleep problems–are getting in the way of you living life fully and with a sense of freedom in your body. I help you to regain your health so you can feel great and free to enjoy life fully. Staying hydrated is an essential pillar to you feeling great. With carbonated flavored waters being a popular way to hydrate, and one of my personal favorites in warmer weather, I know that you’ll appreciate diving into this topic with me. There seem to be a lot of concerns circulating around that carbonation isn’t good for the body. These concerns include that it erodes teeth, makes bones lose density, damages the gut, imbalances the pH, and even that carbonated water is dehydrating. When I dug into the research, these don’t hold strong. 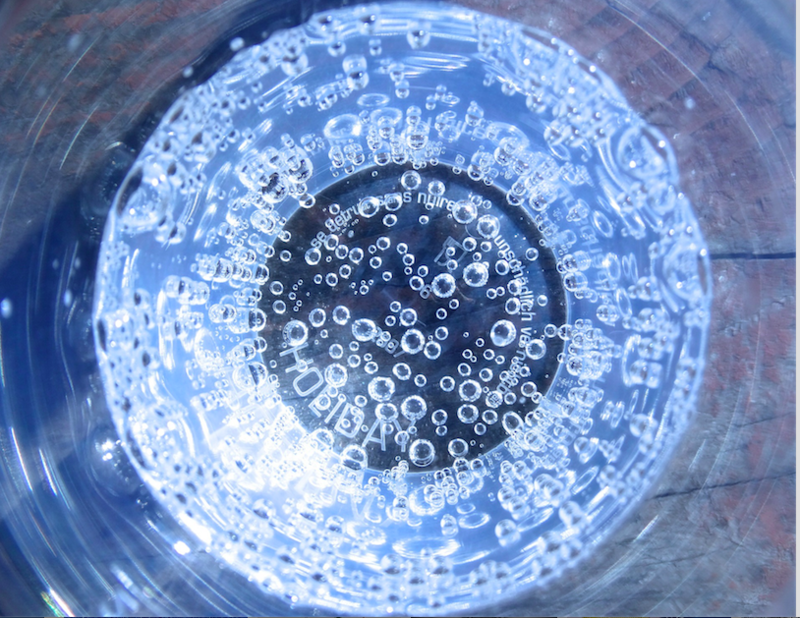 Overall, bubbly water seems to get a green light when it comes to the gut. Some studies have shown that it actually helps improve constipation and upset stomach (aka functional dyspepsia), reduce nausea, and aid in digestion (gallbladder emptying). However, if gas and bloating are a problem for you or if you have IBS (irritable bowel syndrome), the increased carbonation in fizzy water may increase bloating so avoid it if you notice that it increases indigestion or bloating in you. Interestingly, some people find it helpful in curbing the appetite to consume fizzy waters so even though no food was eaten, there was an increased feeling of fullness. Bubbly water is hydrating. However, since it also tends to be more filling than regular water you still want to make sure that you drink enough water throughout your day (bubbly or still). About half your body weight in ounces is a good goal. Carbonated water is slightly acidic and some research does show that over a long time, it may contribute to enamel erosion, but not dissolve your teeth like the soda experiments showed. If you are concerned, don’t make bubbly water your primary drink and when you drink it, use a straw. Whereas sodas which are high in phosphoric acid are associated with being harmful to bone health, unsweetened bubbly waters don’t seem to cause harm to bones. There is research suggesting that drinking a lot of bubbly water can impair calcium absorption but this didn’t translate to any adverse bone metabolism or density. If you prefer to drink a lot of fizzy water and are concerned, be sure to eat a great diet with plenty of calcium/mineral rich foods. When you are thirsty, the best drink is filtered water, but that being said, there are lots of great options for when you want to kick your heels up in the beverage department. Speaking of minerals, skip the bubbly drinks with added sodium (unless naturally occurring like in mineral water) and use quality sea salt with your meals instead. Unsweetened drinks (no natural or artificial sweeteners). Zero calories (unless you are trying to increase your calories). No artificial colors or additives. Plain or flavored with natural flavors (flavors aren’t always good, so if your favorite bubbly beverage has them, email or call the company to ask what the ingredients are. I’ve contacted both La Croixand Waterloo and was pleased with theirs being derived from heating the skin or rind of the fruit). Read labels and make sure nothing nasty is being added! You can set up a complimentary Unstoppable Health Discovery Session with me here. Currently I am booking out 2-3 weeks, so book your spot here right away if you’d like my support. http://choosinghealthnow.com/wp-content/uploads/2016/05/apple.png 0 0 admin http://choosinghealthnow.com/wp-content/uploads/2016/05/apple.png admin2018-07-31 11:30:152018-07-31 11:30:15Is sparkling water bad for your gut? 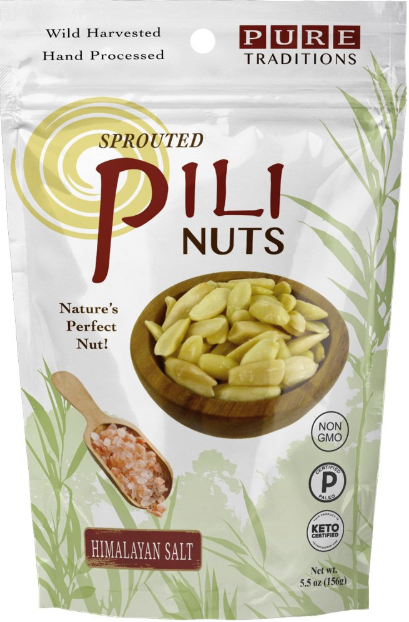 Pili Nuts: Your Favorite New Fat Burning Snack! Summer is upon us! Summertime often means being out and about, traveling & taking vacations, and going on outdoor adventures. These all introduce the risk of being out of your normal day to day routine and potentially without healthy food choices; getting stuck somewhere being hungry (and hangry) and experiencing low blood sugar; feeling a drop in energy and reaching for less than ideal food options. I want you to fully enjoy your summertime fun and that is why today I am sharing with you an awesome fat burning snack that I’ve recently been enjoying. I’m excited to share this with you because my passion is to work with people like you whose health symptoms–like gut/digestive issues, excess weight, low energy, and skin & sleep problems–are getting in the way of you living life fully and with a sense of freedom in your body. I help you to regain your health so you can feel great and free to enjoy every season, not just summertime! If you’ve never heard of pili nuts before, I’m not surprised. They’re not nearly as well known as other nuts, but they are superior to most nuts in several ways. Native to the Philippines, Pili nuts have a rich buttery taste. They are a complete protein, are rich in magnesium, manganese, and Vitamin B1 and have the lowest carbohydrate content of any other nuts! They are truly a ketogenic nut (helps your body to burn fat for energy). 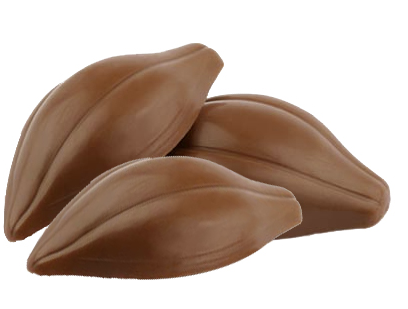 Pili nuts are great snacks to sustain your energy and satisfy your appetite. You can also toss them on salads as you would other nuts/seeds. Look for them in your local health food stores or you can find them on Amazon. I like the brands Pure Traditions and Pili Hunters (they are sprouted which increases the digestibility and nutrients; organic; and non-GMO). Be sure to check the ingredients as some of their flavored options have ingredients you may not want. I really like the Himalayan Salt flavor. http://choosinghealthnow.com/wp-content/uploads/2016/05/apple.png 0 0 admin http://choosinghealthnow.com/wp-content/uploads/2016/05/apple.png admin2018-07-25 09:51:312018-07-18 09:51:56Pili Nuts: Your Favorite New Fat Burning Snack! Did you know that the fat on your body, the fat that you eat, and the health of your gut are all linked? Today I’m going to tell you how they’re connected (and why you’d care) and I’m also going to share 5 ways to improve this connection to improve your health symptoms–like gut/digestive issues, excess weight, low energy, and skin & sleep problems–so you can feel great and free to enjoy your life fully. 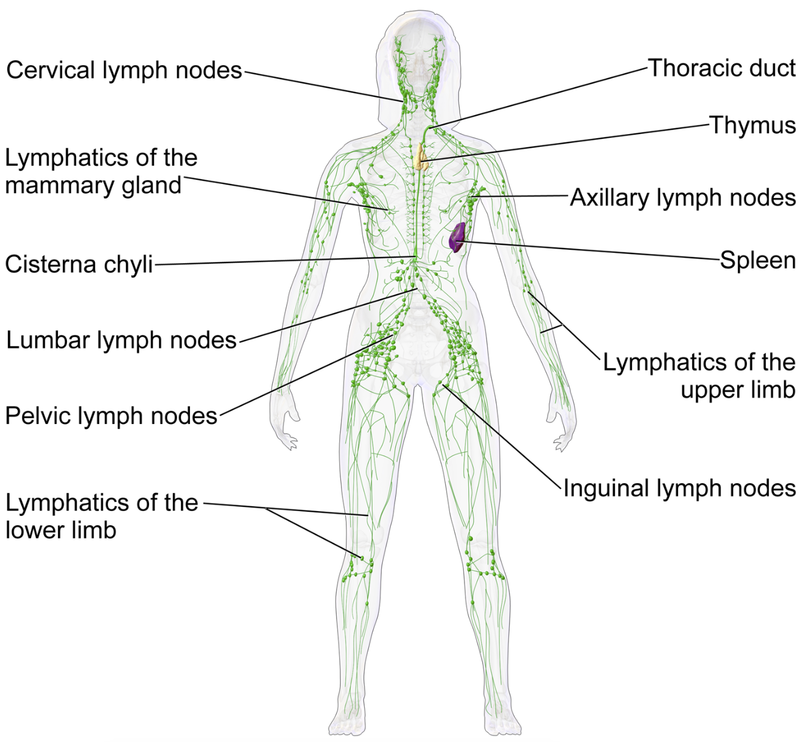 Okay so first off, you have something in your body called a lymphatic system. Amongst other things, it processes the fats you eat. Unlike protein and carbs, the other 2 building blocks of the food you eat, fat gets special treatment when it comes to how it is absorbed. First, you start to break fat down in your mouth and stomach with an enzyme called lipase. Then you basically have these fat blobs that can’t do anything until they meet up with something very important called bile acids in your small intestine. These bile acids break down the bigger fat blobs into smaller fat blobs. These smaller fat blobs are then able to enter something called your lymphatic system (or lymph system for short). Think of it as a special carpool lane for your fats (carbs and protein don’t get to use it). Once the fats enter your lymphatic system, they are transported to your bloodstream where they can be used. Fun fact: fat and cholesterol are the building blocks for your trillions of cells! Without fat and cholesterol, nothing in your body would work! Let’s connect the dots now. When you eat fat, you need to be able to break it down into smaller bits. This requires a healthy gut! When you have a healthy gut, you can break down the fat you eat and this gives you energy and allows your trillions of cells to work. 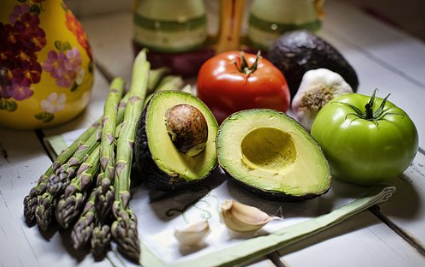 If your gut isn’t working well, you can’t break down your fats well, so you are more likely to store it as extra body fat; you won’t be able to use it for energy so you’re likely to have low energy; and you’re likely going to experience digestive symptoms. Now let me tell you 5 ways you can support this system! Move your body! Exercise is AWESOME for moving your lymph. Sweating is a bonus way to improve your lymph health. Eat sea veggies like seaweed. They’re anti-inflammatory, improve lymph flow, and are nutrient dense. Eat herbs and spices that boost your lymph system health like garlic, turmeric, and ginger. Drink plenty of water (your pee should be pale yellow). Water is the main ingredient of lymph! Your body is so cool! And when you make your health a priority, it makes all the difference to your quality of life.